Several MEPs voiced special support for French journalist Edouard Perrin, who is being prosecuted in Luxembourg for his part in revealing secret tax rulings in the Grand Duchy. "Whistleblowers should receive protection when they reveal behaviour that goes against the public interest and not only when they reveal illegal activities. There should also be more openness about tax rulings and similar arrangements and countries which defraud other countries should be sanctioned", suggested Richard Brooks of the International Consortium of Investigative Journalists in a hearing with Parliament's Special Tax Rulings Committee on Monday. The “Luxleaks” journalists invited to Parliament to share their views and experiences and were warmly welcomed by MEPs, who complimented them on "their courageous work". Several MEPs voiced special support for French journalist Edouard Perrin, who is being prosecuted in Luxembourg for his part in revealing secret tax rulings in the Grand Duchy. The adjectives MEPs used to to describe the prosecution ranged from "foolish" to "scandalous". Mr Perrin had revealed tax-related “bits and pieces” in 2011 and 2012, but saw no political reaction at all, until the “Luxleaks” revelations of November 2014. In his own case, Mr Perrin said that it was a pity that "legal charges are brought against people who reveal certain practices, not against those who are involved in these dealings". Another problem is that protection is weak, because the rulings are considered “legal”, he added. "Your contribution is essential for our work", rapporteur Elisa Ferreira (S&D, PT) told the journalists. 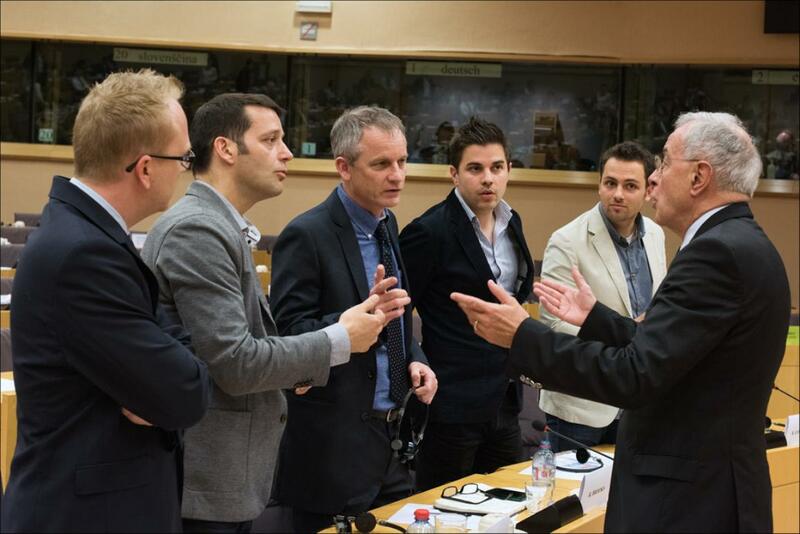 ALDE rapporteur Michael Theurer (DE) agreed that this was “courageous journalism”. 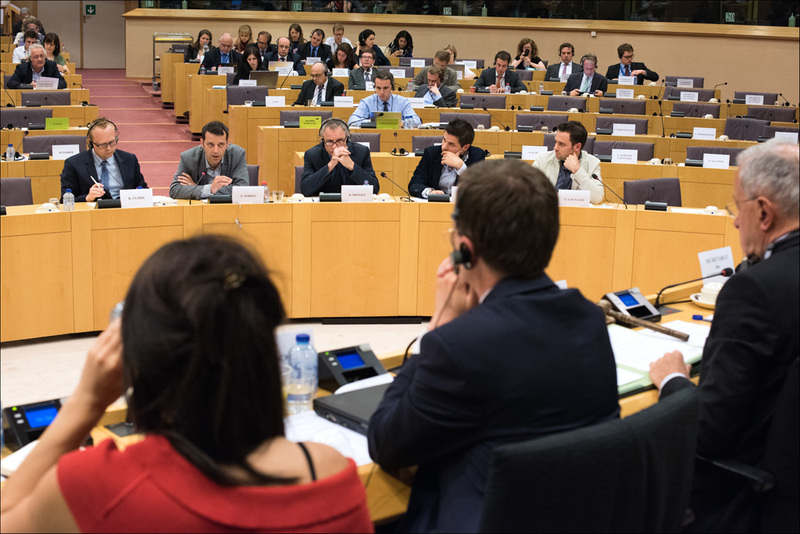 Committee chair Alain Lamassoure (EPP, FR) cited an example from the previous week in France, where “France 2” revealed secret tax agreements reached with “partially publicly funded companies like EDF and Renault". International Consortium member Lars Bové said that the main question that needed to be answered was “whether a multinational company had ‘substantial activities’. If that were not the case, they were just fiscal constructions. What we witnessed is that the tax rulings were used on an enormous scale, whereas they were in fact far-reaching fiscal constructions with gateways to fiscal havens worldwide, like Gibraltar", he said, adding that "Tax rulings commissions should have some form of scrutiny". Another consortium member Richard Brooks, added that tax authorities should check whether a company has substance, even though, he ackowledged, this could be hard given the understaffing of member states’ tax departments. Kristof Clerix, also of the consortium, said its members’ work was attracting ever more whistleblowers, following their revelations of “offshore leaks”, “Luxleaks” and “Swissleaks”. He nonetheless warned that whistleblowing is not a good career move, as most end up in financial difficulties. "Maybe you should think of financial awards, as they have in the US", he suggested, referring to awards granted by the US Internal Revenue Service for revelations of illegal tax planning. A committee delegation will visit Luxembourg on Monday 18 May to investigate its tax ruling practices.